Hackers rarely work as hard as people might imagine. Most hackers use software to gain access with brute force. What the hacker is hoping for is to find easy-to-breach accounts. 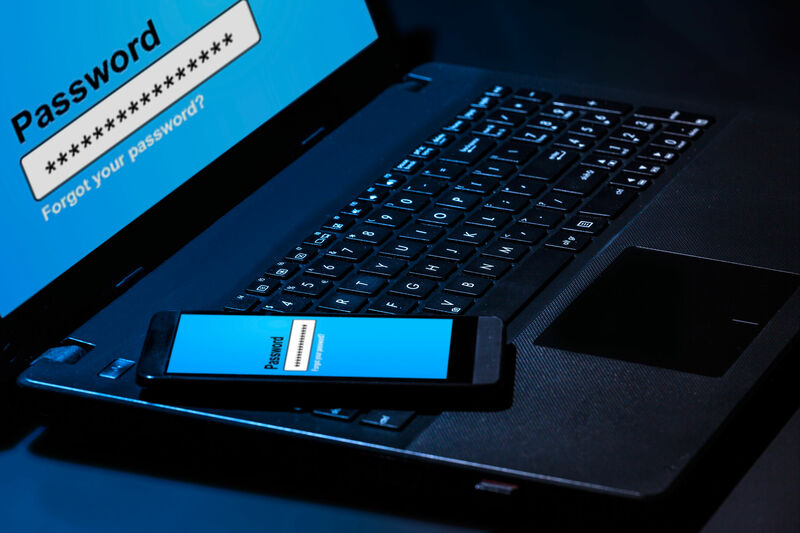 Since it’s easier to hack an account with one-factor authentication, the hacker is likely to give up on trying to breach an account with multi-factor authentication. If your IT support partner in Irvine implements two-factor authentication, it is adding a second security layer. This layer is designed to re-confirm your identity. It is particularly useful if you’ve already followed other security measures such as choosing a difficult password. The more you can make it a hassle for hackers to learn your password or additional authentication steps, the less likely your system will be breached. One of the most overlooked security factors is when employees don’t take security seriously. They may even let other co-workers know their passwords. The weakest employee decisions, however, are when they choose simple common passwords. Often, words like “password” are the first words tested by hackers, knowing many employees use defaults as passwords. Another problem is 65% of employees use the same password on multiple accounts. Social media has helped hackers in the sense it has given them valuable information that might answer authentication questions. Common questions might ask about your grade school, your first concert or the name of your first pet. This information is often on an individual’s social media profile. Mostly, hackers need to have a close personal relationship with you to have access to the most important authentication data. Authentication factors can be described in three categories. The main category involves something you know, such as a password or PIN number. Another category of authentication may involve something you own, such as a SIM or ID card. The third category includes your own characteristics, such as face or voice recognition. This third category can be costly and is not as prevalent as the first two. Additional authentication categories relate to time and location. Most employees are well-protected if they use multi-layer authentication. Businesses that should absolutely use this more advanced security include online banks and stores, even those that use cloud storage accounts. Email and apps for communication services such as Skype and MailChimp should also be associated with at least two-factor authentication. Your IT support partner in Irvine needs to understand that two-factor authentication slows down cyber-attacks. If you realize you need stronger security, contact us here at Technijian to learn more. We offer a wide range of solutions designed to protect and enhance your business.